1. 2 pockets with reasonable measure. 3. Lightweight and easy to assemble. These counter top displays can be cusstomized to be brand specific on your request so that suit for your business. 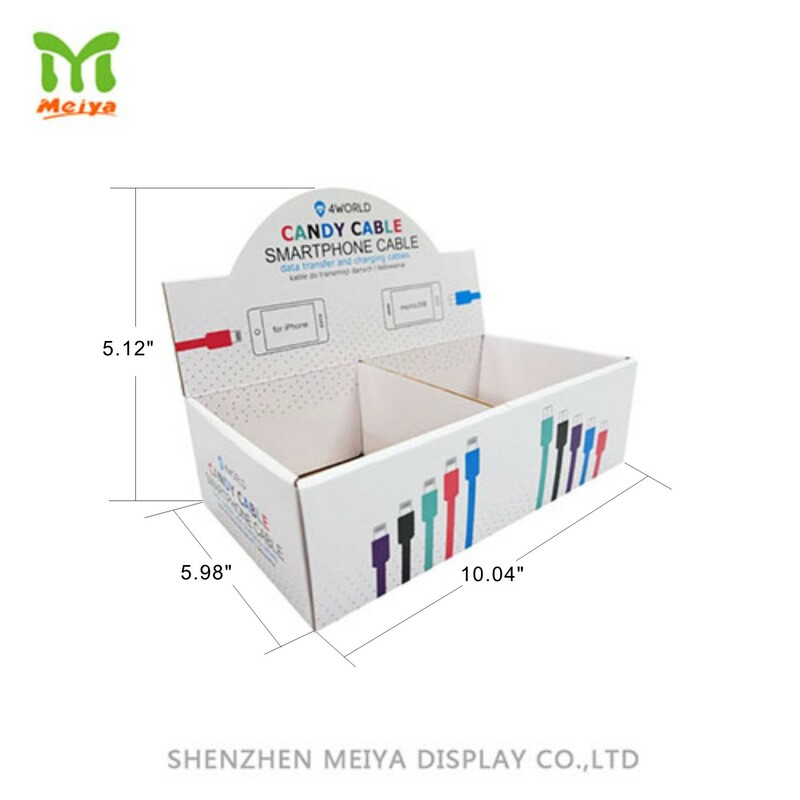 And the displays are made from durable corrugated material to support a number of items, such as stationery, cosmetics, brochures and more.